Coming up with your own Christmas list can be harder than buying presents for anyone else. If you're planning on doing a little self-gifting this year or need to leave some strong hints, we're certain you'll want at least one of these gifts. 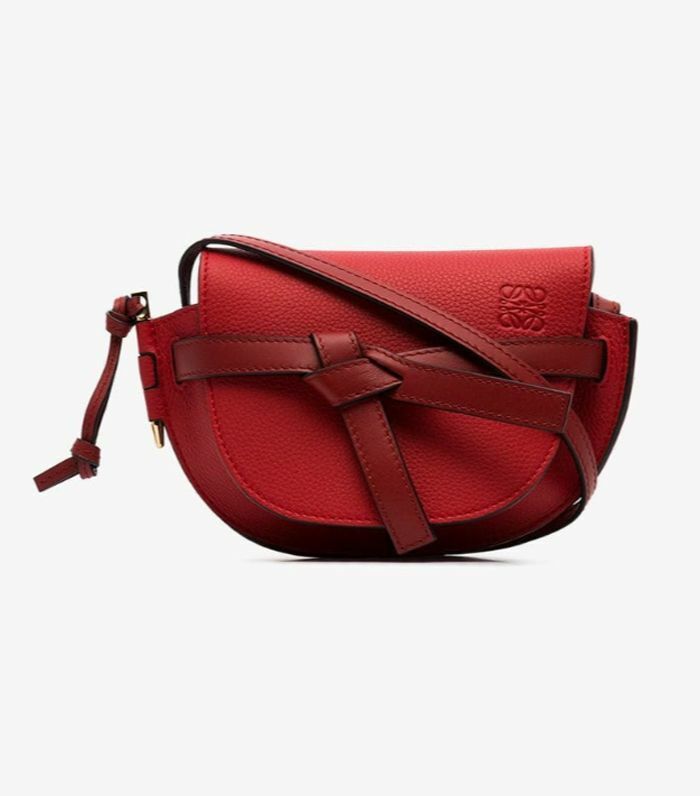 In fact, you'll likely be "accidentally" leaving this beautiful Loewe saddle bag or perfect sage-green knit open on your laptop screen (or just buying them for yourself before Christmas Day). We have ideas for bigger gifts, too, including the best knitwear, jewellery and handbags. Oh, and some of them cost under £100. Keep scrolling to shop our edit of the best gifts to put on your Christmas list. Loewe's Gate bags are one of the most coveted bags of the season. This is a bracelet you can treasure. These are Meghan Markle's shoes of choice. A dress for New Year's Eve. We love the pink collar on this coat. The Tate is one of our favourite places to find prints. Drunk Elephant is a new arrival in the UK, and this is a great introduction to the brand. Arket has so many amazing blankets. Trademark is a new cult handbag brand. We love these gold hoops. The Byrdie editors are all obsessed with this jade gua sha. These are the comfiest shoes ever. It's always good to have a cosy jumper on your Christmas list. A Jo Malone candle is always a winning gift. Cut back on plastics with a reusable water bottle. Is it too dramatic to say a giant hot water bottle could change your winter? This bag has been an Instagram hit. Lululemon sports bras are worth the investment. This slide comes in other colours too.